With the expected Launch of the next Moto G aka the Moto G4 and G4 plus to happen soon, there is already a lot of information that has been outed by tipsters and benchmarks. This is a roundup fo what to expect on the upcoming Moto G.
The brand Motorola is no more and since the Lenovo acquisition is now complete the subsidiary brand is now called “Moto.” The Moto G revisions were known as the “Moto G” and the same with other phones. However, the interwebs and leaks suggest a proper Moto “G4” branding along with what rumors are pointing to as a Moto “G4 Plus,” which will either be a larger or a beefier specced handset. While @evleaks has been mostly responsible for leaking out Moto G4 images, some others have appeared online. 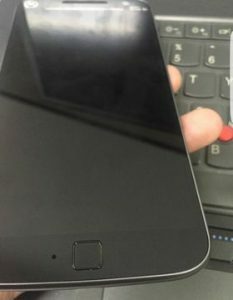 The images of the Moto G4 came out quite a while ago, they show the phone featuring a square front facing fingerprint scanner which may finally introduce the Moto lineup to fingerprint scanners. The rear shows a new camera layout along with dots that indicate either sensors or high-intensity microphones. 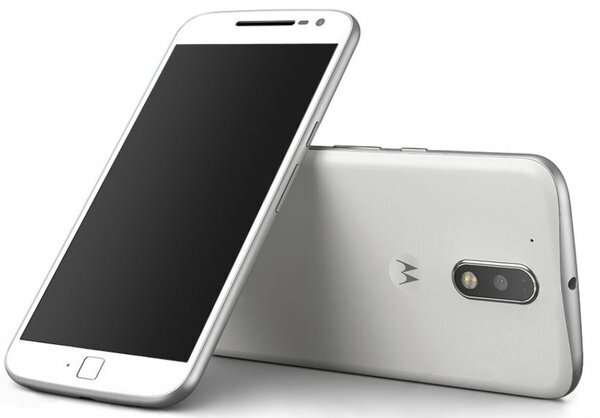 Leaks have pegged that the Moto G4 is expected to have a 5.5-inch display, 13MP camera and 16GB of internal storage. 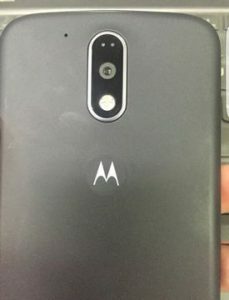 The Moto G Plus is also expected to get a 5.5-inch display, a 16MP camera and 16GB of internal storage.Two models the XT1622 and XT1642 have been spotted on the FCC website. The Moto G4 has also been spotted on benchmarking site Geekbench, revealing some other specs, which include a Snapdragon 617 SoC, 3GB RAM, and Android 6.0.1 Marshmallow. After Motorola’s official invitation to their launch on the 17th of May, everyone is expecting the company to introduce the Moto G4 and G4 plus at the same event , while pricing has been speculated at around Rs. 21000 for the Moto G4 Plus, it seems highly unlikely that the company will launch the G4 for a different category when it has constantly stayed in the Rs. 15000 price bracket. So while the G4 Plus may be priced slightly higher we are expecting the Moto G4 to launch somewhere in the Rs. 14500 price range. It is also official that the next phone (which we assume is the G4) will now be an Amazon exclusive. price is too high for moto g4 plus it should have under 11-12k. This time moto is going to be a bit pricey. !